and the new departure date in June 4–which gives me about 2.5 months to get ready. I’ll be in the Maternal-Child Health sector which focuses on the first 1000 days of life. It’s not Madagascar; it’s certainly not where I thought I might go, but it is an opportunity to do something in a field I’m qualified to serve in. 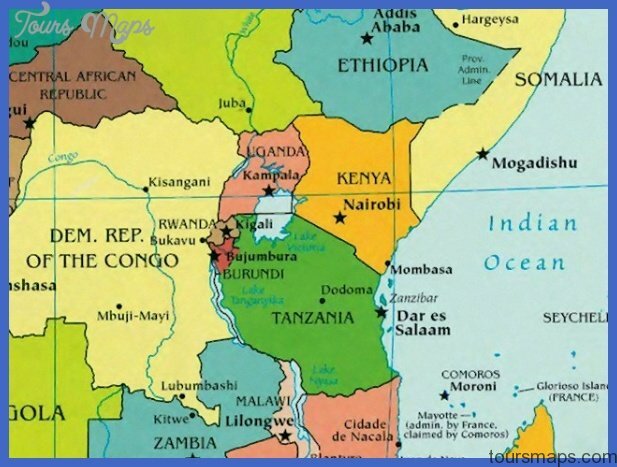 The genocide that people immediately think about when they hear ‘Rwanda’ happened 24 years ago . It’s a safe as if not safer than other African countries. It’s a more temperate climate due to its altitude so I may need long sleeves and sweatshirts. The sun essentially rises and sets at 6a/6p every day. Rwanda has set a country goal to become Africa’s 1st middle-income country. I’m not exactly sure what all that entails, but it sure says a lot about the hope and progressive nature of this country.